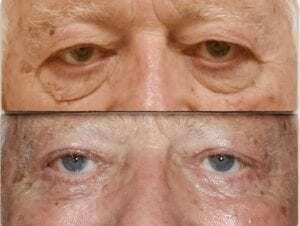 Eyelid surgery, also known as an “eyelid lift” or “blepharoplasty,” gives a more rested and refreshed appearance to the face by improving the upper eyelids, lower eyelids, or both. Drooping upper eyelids that impair vision can also be corrected with this procedure. 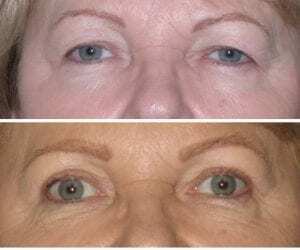 Eyelid surgery corrects sagging skin under the brows, wrinkles and bags under the eyes, and can also add a natural-looking crease to Asian eyelids. Whatever your desires with eyelid surgery in the Daytona Beach area, Dr. Samson can help you achieve a natural, individualized look. 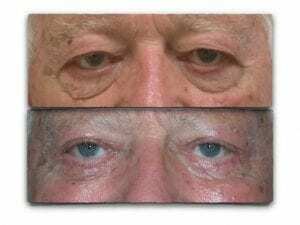 The best candidates for eyelid surgery have healthy facial tissue and muscles, are in good physical health, and have realistic goals and expectations with the procedure. 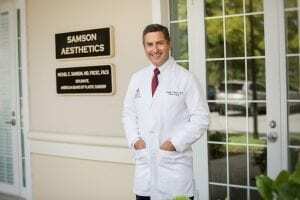 Before scheduling a consultation, view Dr. Samson’s eyelid surgery before and after photos to get an idea of what to expect. Be sure to tell your doctor if you have any eye diseases such as glaucoma, dry eye, or detached retina, or if you have thyroid or circulatory disorders, as these can have an effect on the outcome of the surgery. Either intravenous sedation or general anesthesia will be administered for your comfort at the time of surgery. You and your doctor will discuss which option is best for you during your consultation. 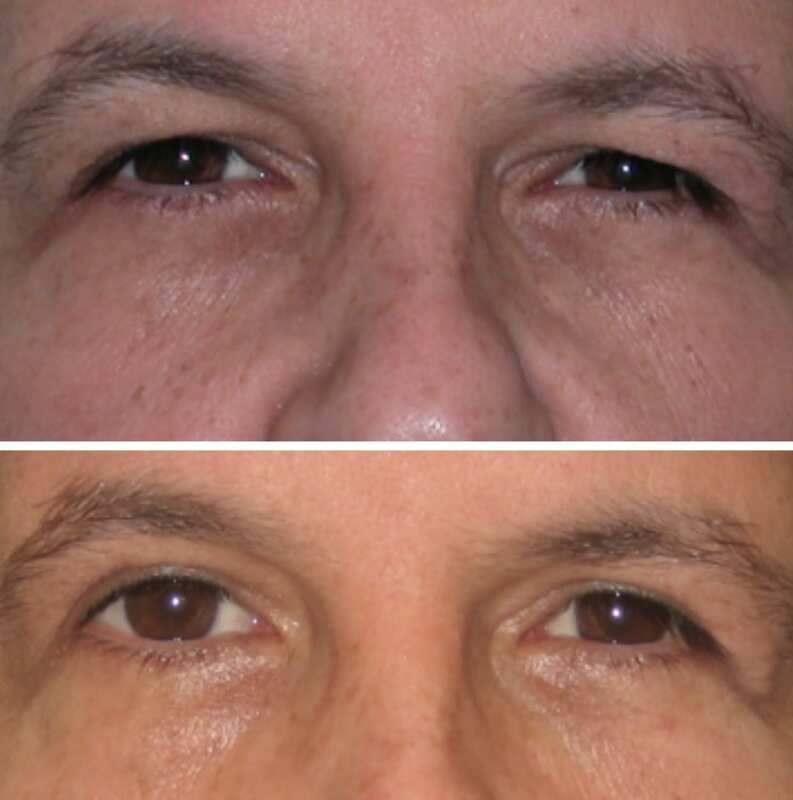 To correct excess skin and sagginess below the brow, upper eyelid surgery is performed. Incision lines are easily concealed within the eyelid crease. The muscles may be tightened, and fat deposits may be repositioned to restore a more youthful appearance. 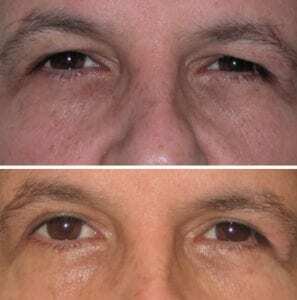 A lower eyelid lift will correct bags and wrinkles under the eyes. The incision is made just below the lower lash line, and any excess skin in the lower eyelids is removed. An alternate technique for lower eyelid surgery is a transconjunctival incision that is hidden inside the lower eyelid, but excess skin cannot be removed using this technique. 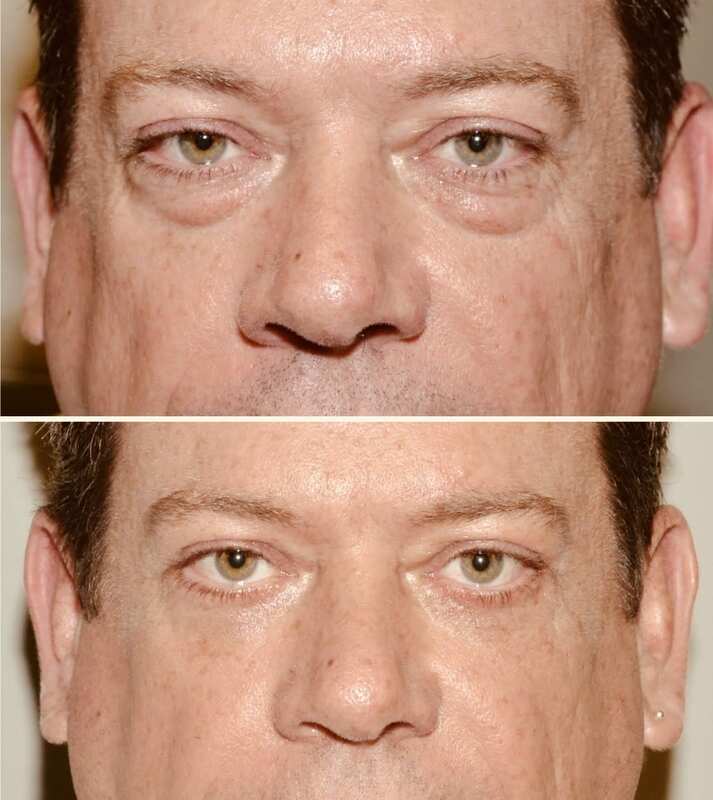 If the patient would like improvements to both the upper and lower eyelids, double eyelid surgery can be performed, which is a combination of both techniques. 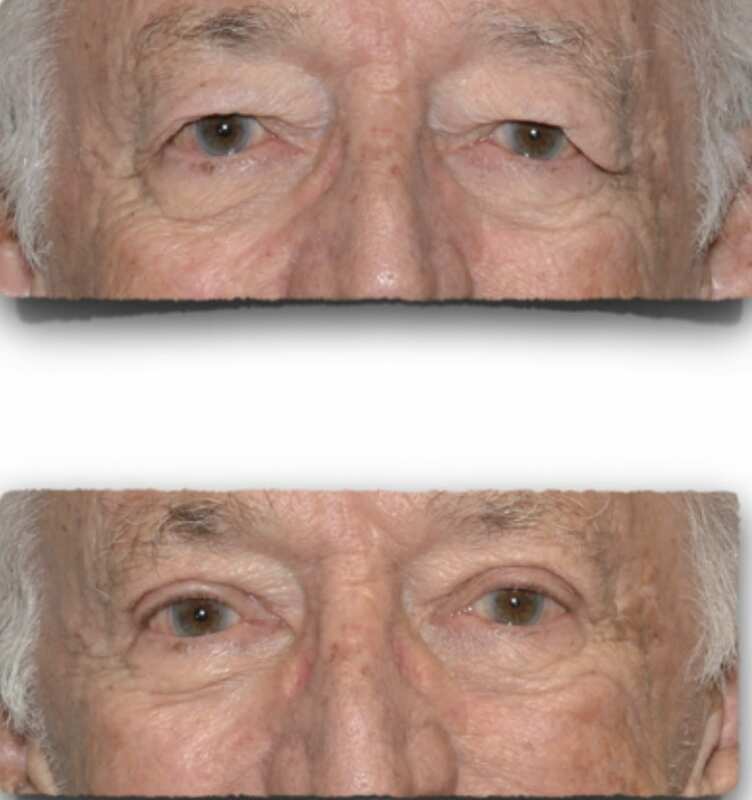 After incisions are made, the tissue and underlying muscles can be adjusted to improve the overall look of the eyelid. Any excess skin is cut away, and removable or absorbable sutures will be applied to the incisions. Depending on the extent of the procedure, eyelid surgery usually takes about an hour to perform. Your eyes will be loosely covered with gauze after surgery, and lubricating ointment may be applied. You will most likely experience swelling, bruising, dry eyes, and discomfort after surgery, which can be eased with pain medication that your doctor prescribes, and artificial tear drops available over the counter in pharmacies. You will receive special instructions regarding how to treat the incisions and specific concerns to look for. Recovery time for eyelid surgery varies among patients, but most can return to work after two weeks. The cost of eyelid surgery varies depending on multiple factors, including the extent of the procedure performed, cost of anesthesia, cost of the surgical facility, and the cost of any medical tests or prescriptions you may need. In some cases where the upper eyelid impairs vision, costs can be covered by insurance. Dr. Samson can give you an accurate cost estimate for your specific needs during a one-on-one consultation. In order to receive a more complete facial transformation, many patients opt to have another cosmetic procedure performed at the same time as their eyelid surgery, such as a face lift or forehead lift.